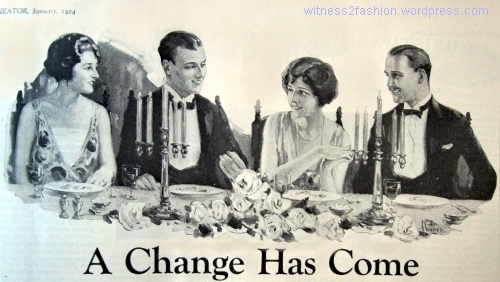 Dinner Party from a Toothpaste Ad, Delineator magazine, January, 1924. These full hairdos were about to be replaced by “slicker” head-hugging styles. I’m not a big fan of Downton Abbey, but I watch it anyway. In the last episode I saw, in season 5, Lady Mary got a new haircut, which is certainly something lots of women do when they feel the need for a change. 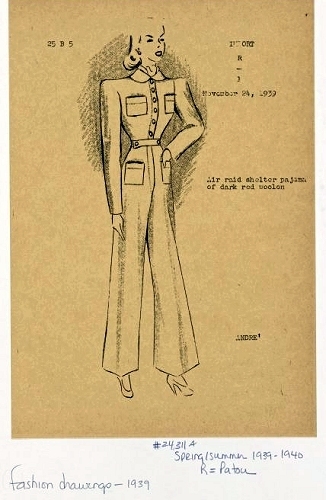 But there was something about her bob that bothered me, so I poked around in my files, trying to figure out what it was. 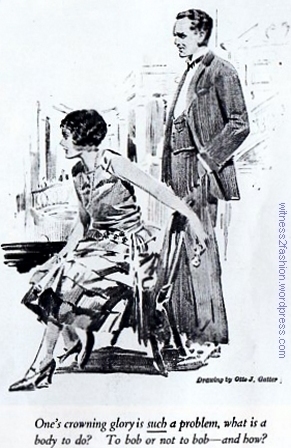 Instead, I found a lengthy article about bobbed hair, “Slicker ‘n’ Slicker,” from January 1925, plus many hair-related images. 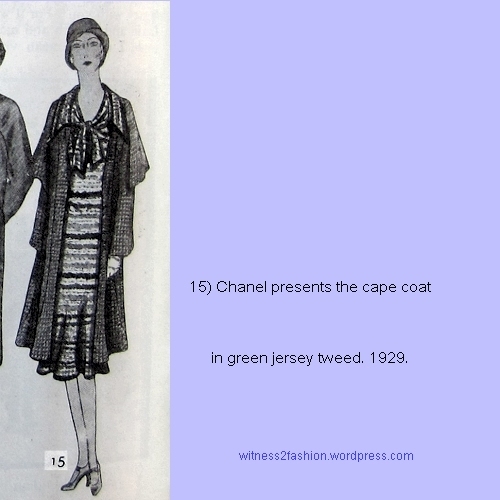 The article is long, so I’ll break the text up into readable sections (over two posts) and include period images of the styles it refers to. 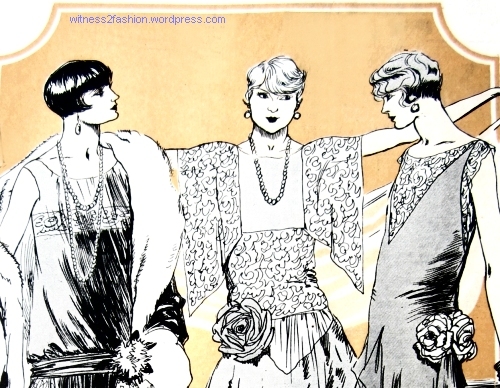 The author, Celia Caroline Cole, was a regular beauty columnist for Delineator magazine, and most of my images are from mid-twenties issues of Delineator. 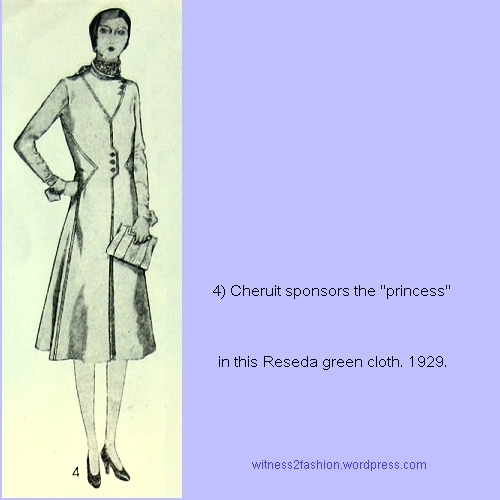 “One’s crowning glory is such a problem, what is a body to do? 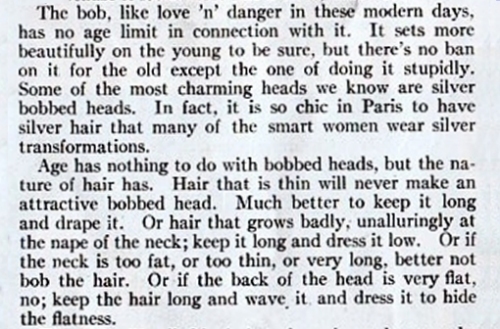 To bob or not to bob — and how?” Delineator, Jan. 1925, p. 22. 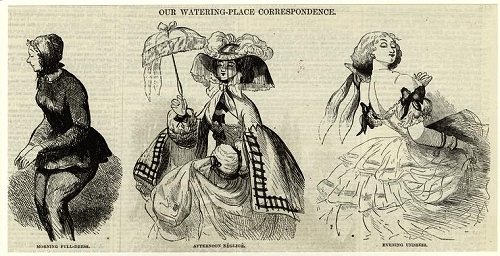 “ONE-FOURTH of the women of Paris are bobbed. 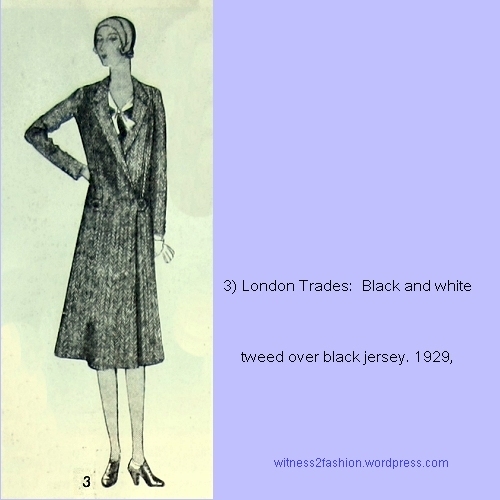 And there is about that same proportion in London and New York.” — Celia Caroline Cole, Delineator, January 1925. 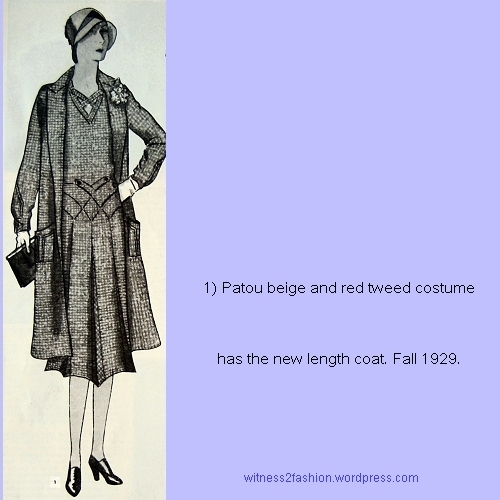 Paris fashions from Lucien Lelong, left, and Jean Patou, center and right. 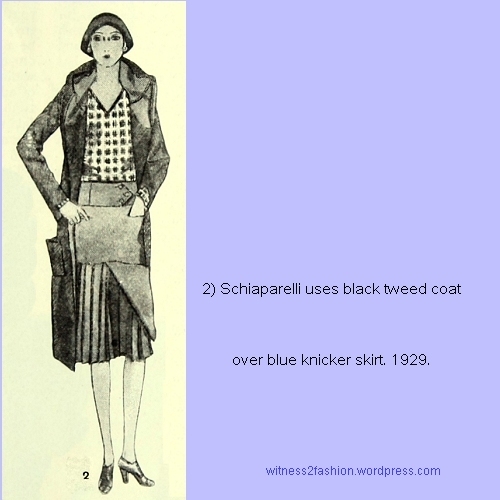 The models have bobbed and shingled hair. 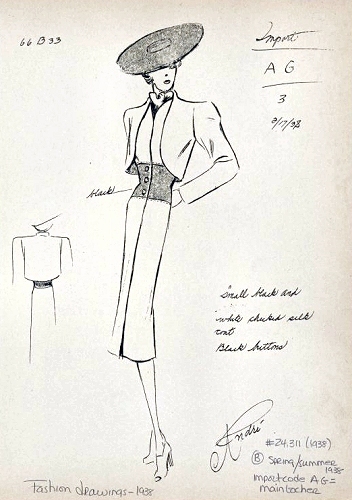 Sketched by Soulie for Delineator, late 1925. 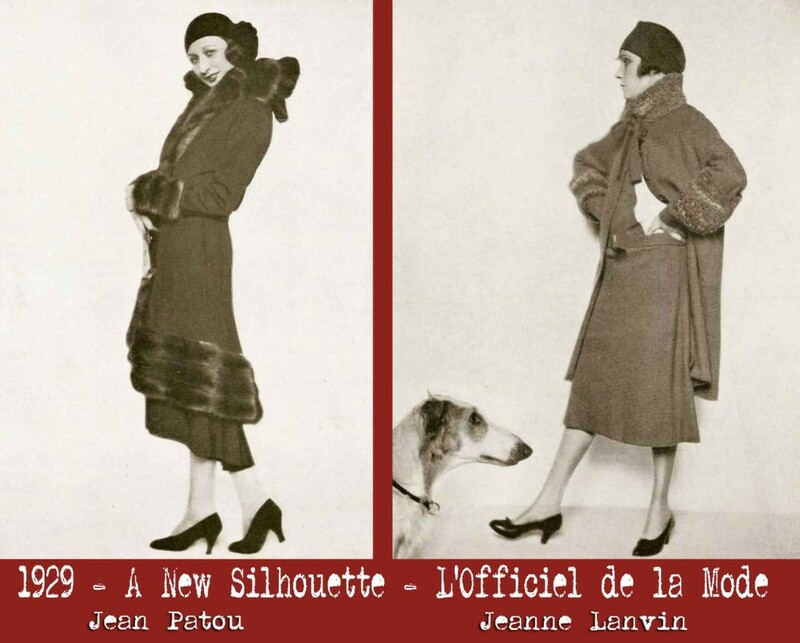 What about the other seventy-five percent of women, the ones who had not yet succumbed to the fashion for very short, “slick” hair? 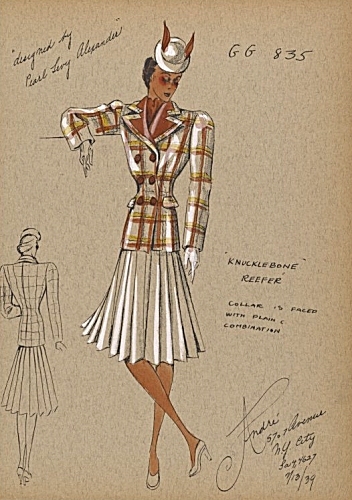 Bobbed hair had first been popularized during World War I; dancer and fashion icon Irene (Mrs. Vernon) Castle was influential in setting the style. 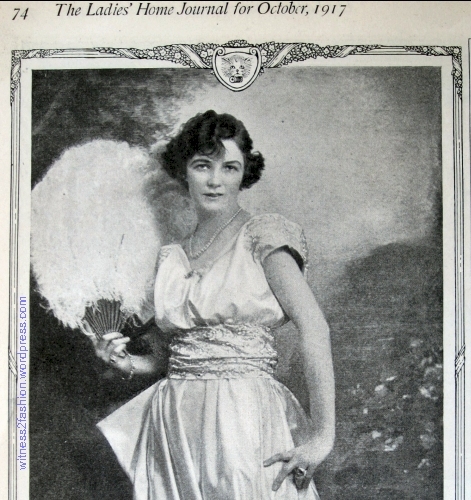 Irene Castle, with bobbed hair, endorsing Corticelli Silk in this advertisement from Ladies’ Home Journal, October 1917. 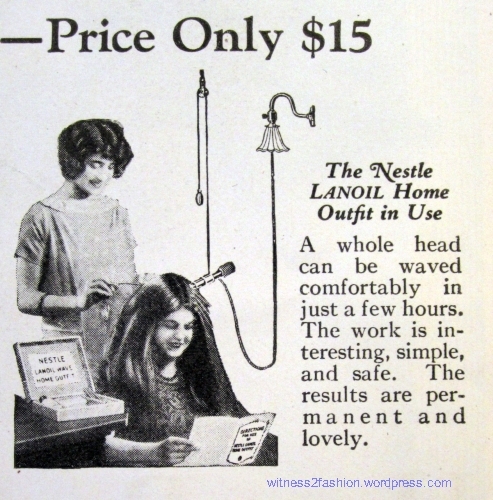 A Nestle Home Permanent Outfit, “Price only $15” in December, 1924. Delineator. It’s going to take more than a few hours to wave that head of hair. 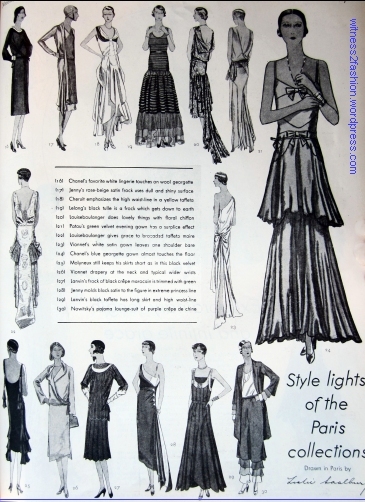 Three models from one page of Delineator magazine, November 1924: the woman on the left has a marcel wave and long hair gathered into a chignon low on her neck. 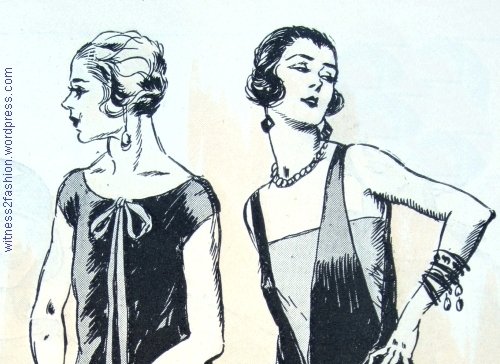 The woman on the right has a sleek bob with a “shingle” cut in back. 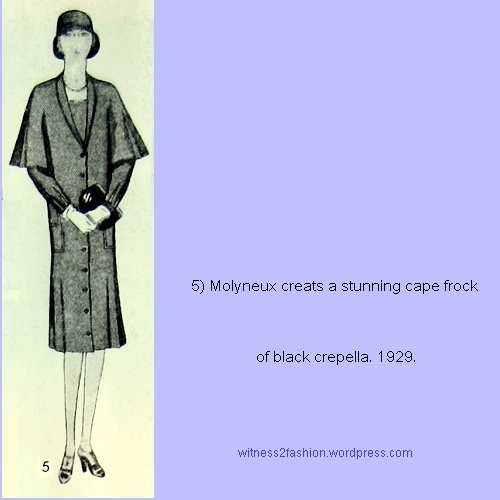 Either style would fit under a cloche hat. 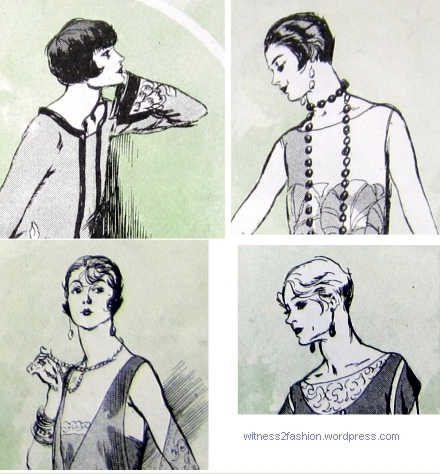 November 1924: Three hair styles seen together in one Butterick pattern illustration. 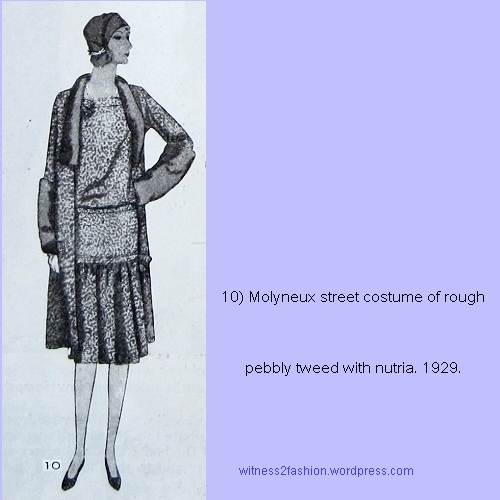 Delineator, p. 27. 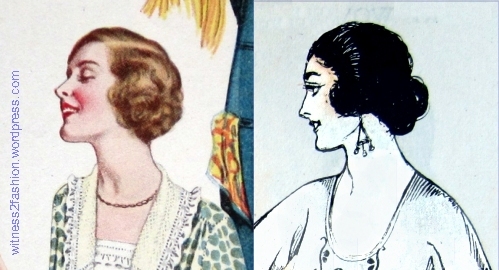 The fashion for bobbed hair returned in the early 1920’s. 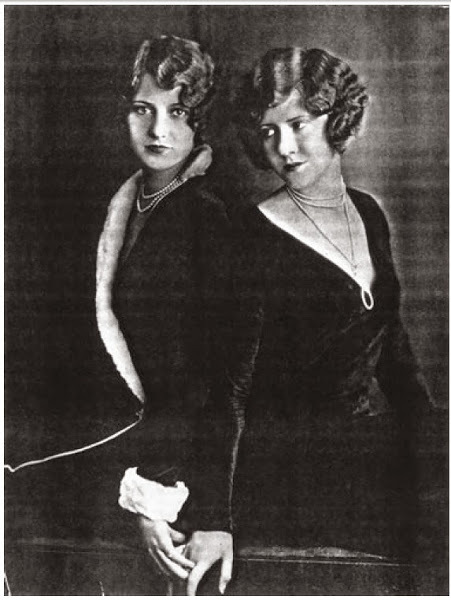 Daring young women went to the local (male) barber shop to have their “crowning glory” chopped off — sometimes to the horror of their parents. 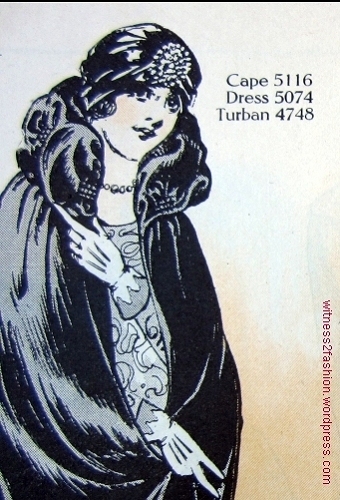 Barber’s Display card sold to barber shops in 1924. 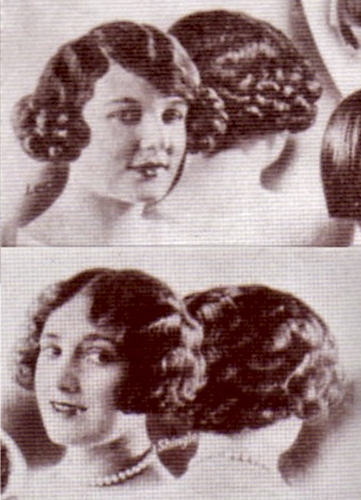 From An Illustrated History of Hairstyles, by Marian I. Doyle, page 82. Even these styles, from the Barber Shop display card shown above, are full, rather than sleek. 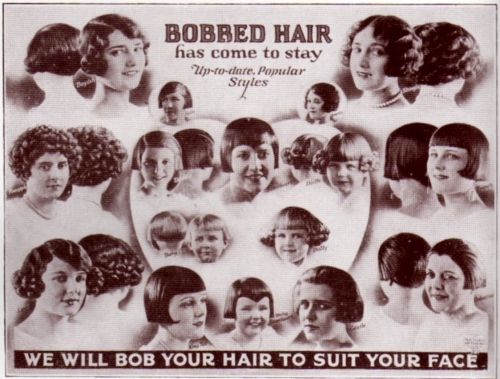 Straight bobs from barber shop display card, 1924. 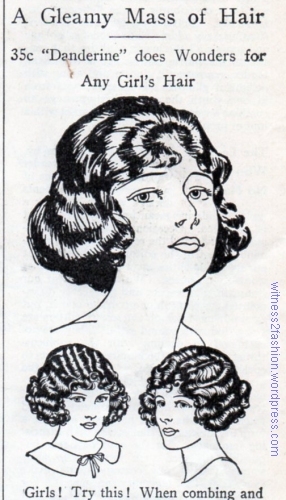 From An Illustrated History of Hairstyles, M. Doyle. A Shingle Hair Cut, April 1924. Delineator. 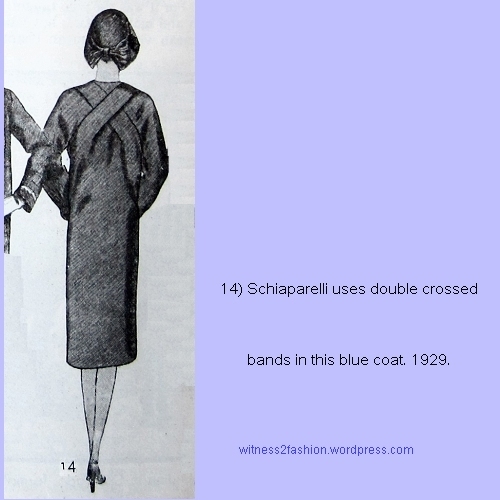 “If a woman has a well-shaped head . . . , the hair is cut close to the head in the back and about a third of the way up from the nape of the neck and from there on it is longer. The whole aim is to have a beautiful line for the back of the head — that loveliness one finds in the head of a young boy. 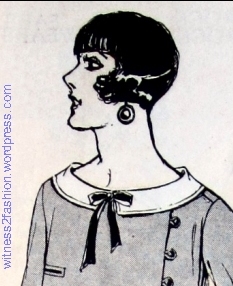 “A dashing little head on the top of a slender supple body not at all concealed by its extremely simple frock.” Pattern illustrations from Delineator, Feb. 1924. 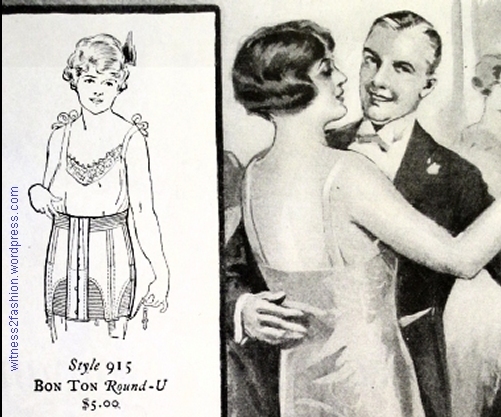 “The short, stout woman can very rarely wear a shingle; she needs a ‘thatch.’ ” Round-U Corset ad, Dec 1924. Delineator. 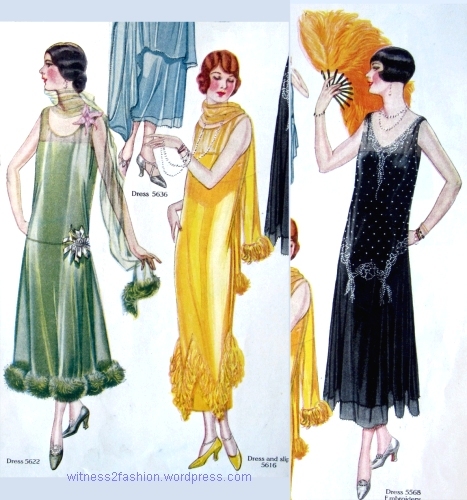 “Wave it” or “Dress it low” if a shingle doesn’t suit your hair or head shape; two styles from 1924. Delineator. 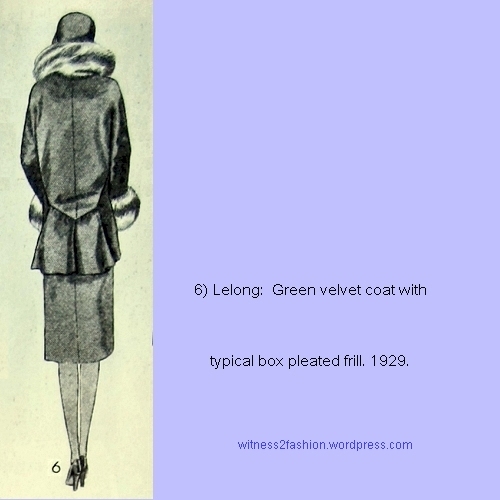 Turban worn with velvet cape, Delineator, March 1924. 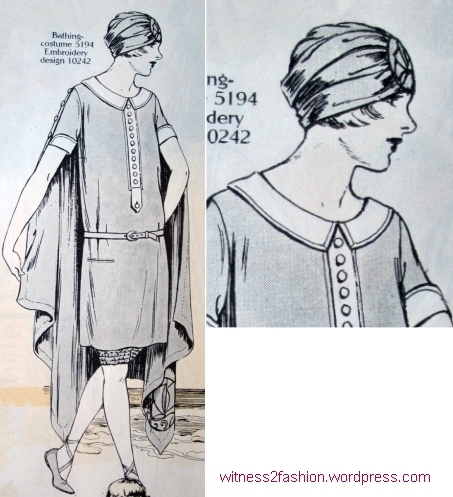 Turban with bathing costume, Delineator, June 1924. 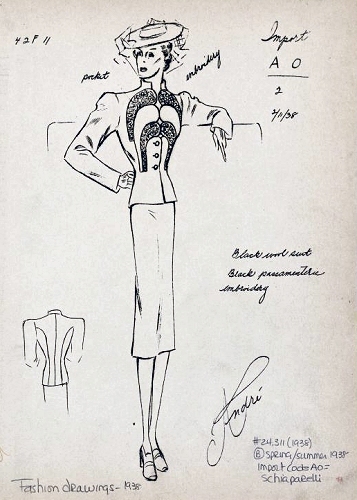 Butterick #4748 with a satin blouse; this is office or afternoon wear, but it is not an evening dress; satin was often worn in the daytime. 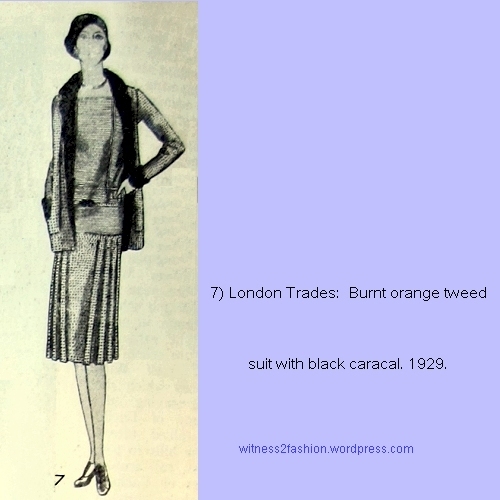 Butterick pattern 4748, Delineator, March 1924. 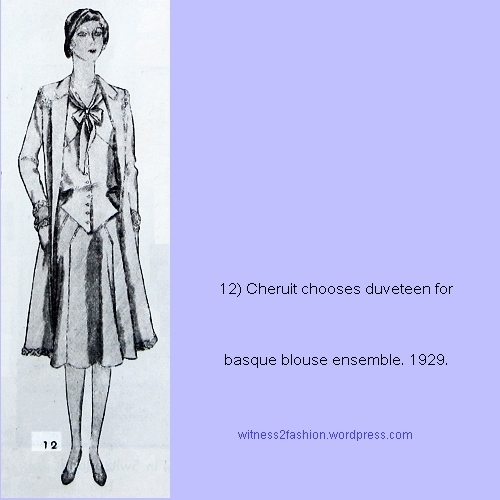 Turban pattern #4748, from Delineator. 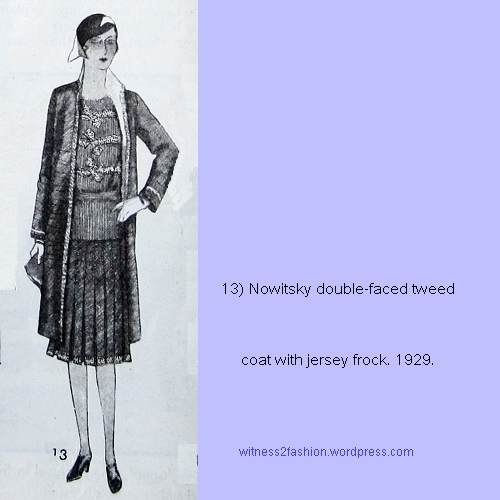 Left, April 1924; right, March 1924. 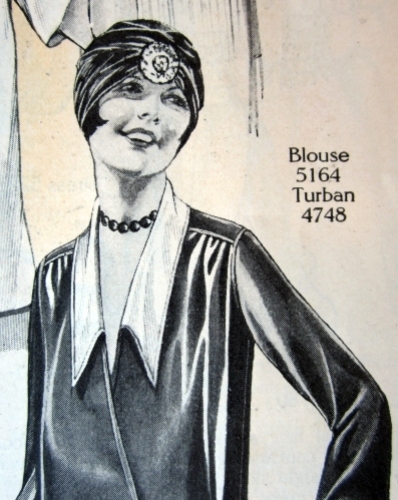 Turbans were worn earlier in the 1920s, too. 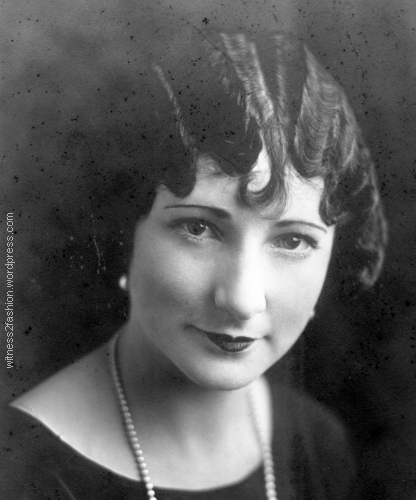 Remembered Summers shared this photo of her mother, dated 1921. 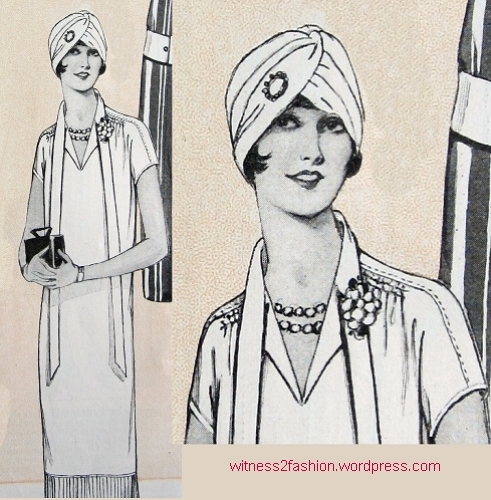 This turban is being worn with a summery white dress, by a 17 year-old girl. 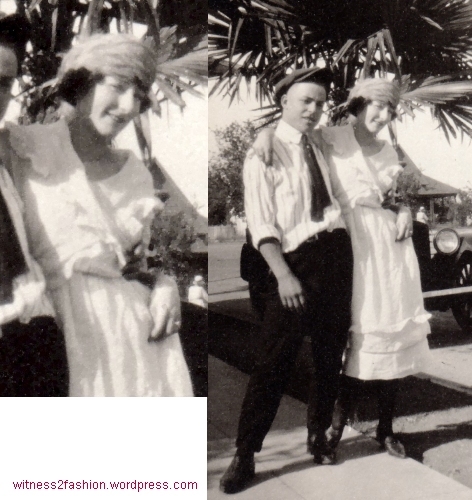 (These young people eloped at about the time of the photo.) Her turban doesn’t have a feather — they are posed in front of a palm tree, and those are palm fronds. 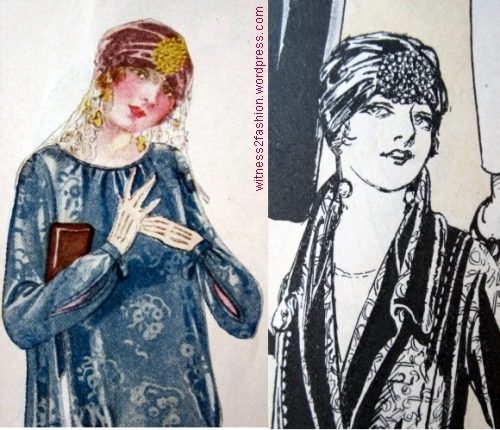 This “turban hat of twisted ribbon” by Paris milliner Marcelle Roze was featured in Delineator magazine in May, 1924. 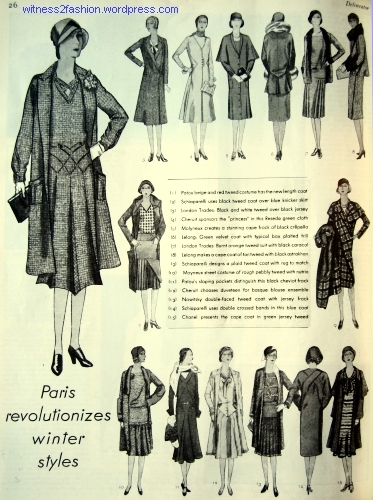 It’s definitely more structured and hat-like than the turbans made from pattern #4748. 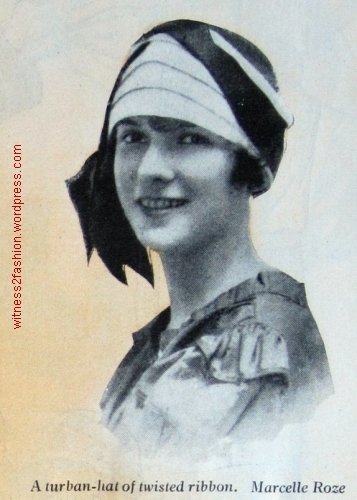 Turban Hat by Marcelle Roze, Delineator, May 1924. 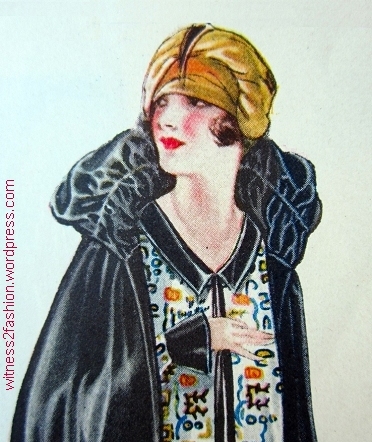 Turban worn in pattern illustration, Delineator, June 1925. 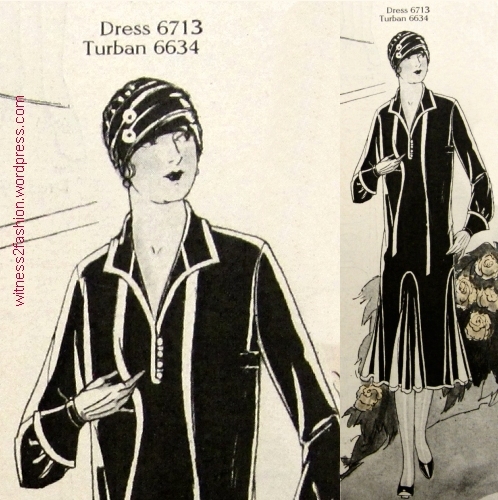 A new turban pattern, Butterick #6634, was shown with a dress suitable for stout women; Summer, 1926. 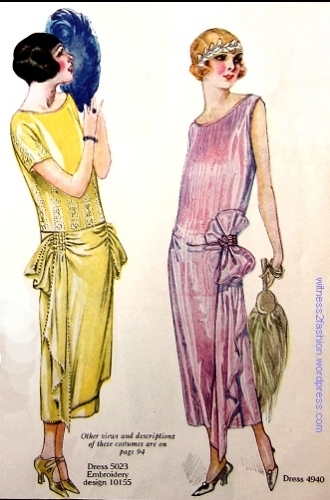 Butterick pattern #6634 for a turban, Delineator, May 1926. That doesn’t mean the turban was going out of style. 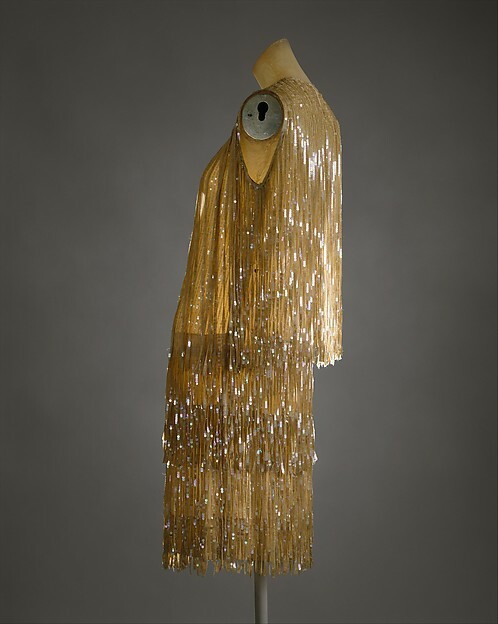 This gold lamé turban by French designer Agnès was illustrated in 1929. 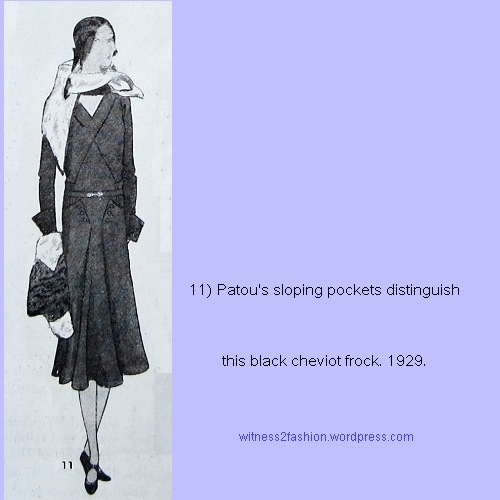 The jewelry is by Patou. The illustrator’s initials are D.R. 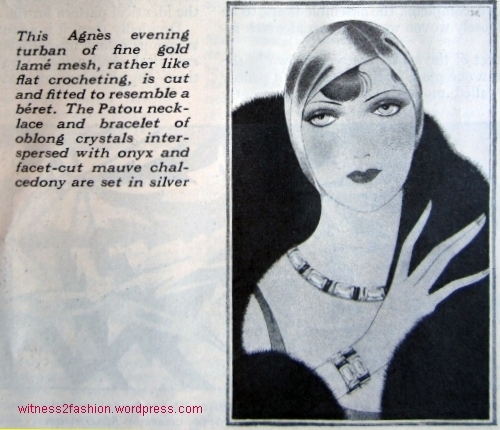 Snug-fitting gold lame turban by Agnes, January 1929. 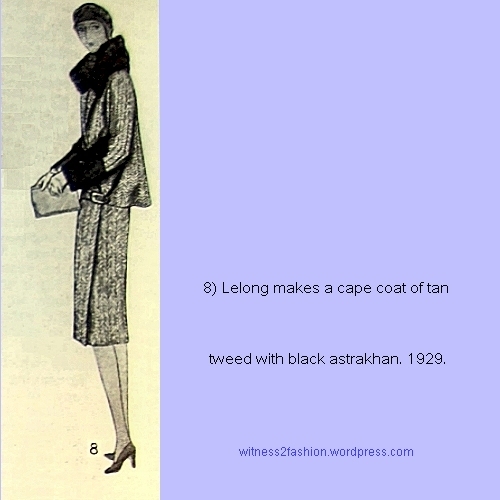 The Delineator. 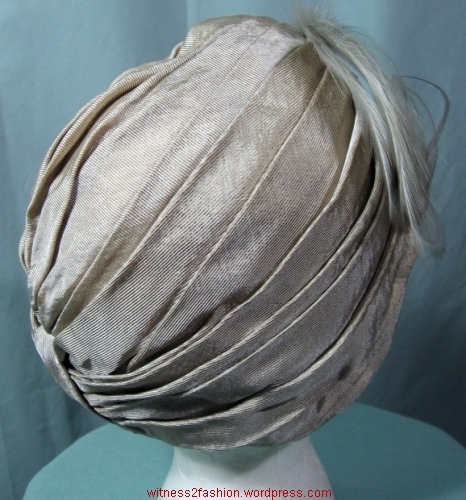 Which brings me back to this beautiful silver lamé turban from the collection of a friend. 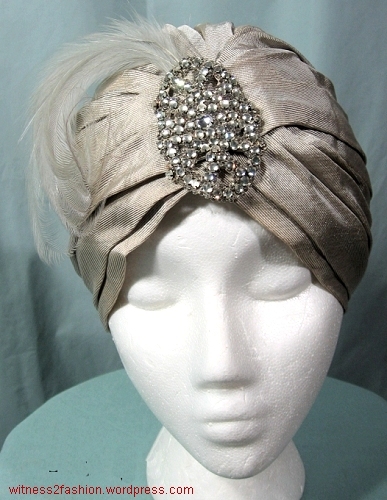 Silver lame turban, jeweled, with feather. 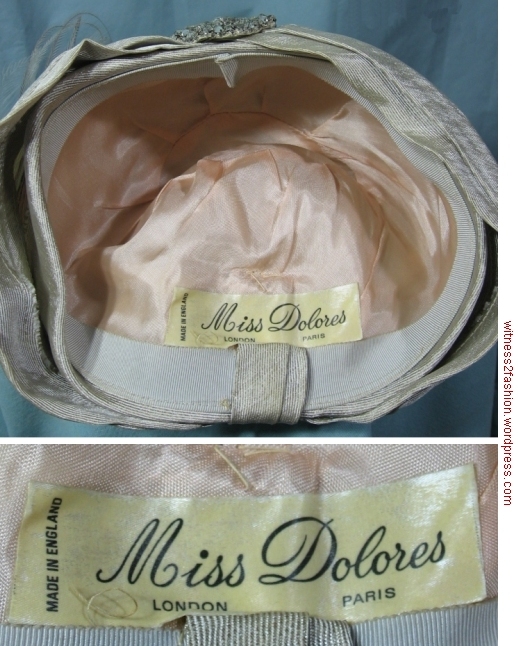 Miss Dolores label. Styr0foam wig heads are smaller than human heads, so this turban would fit a person snugly and smoothly. The jewel was enormous, sparkly, possibly paste, and hard to photograph — it was not dulled or darkened. 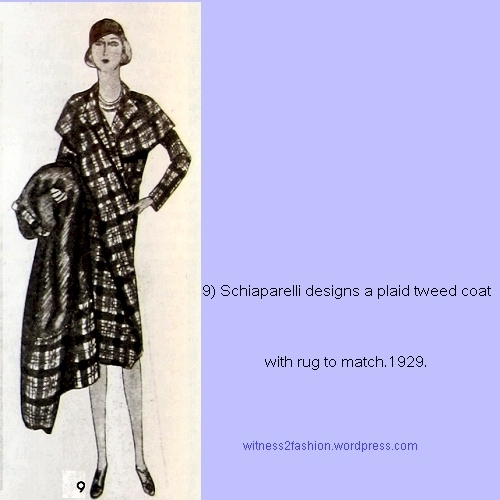 The silver fabric was not noticeably tarnished. The feathers were soiled and worn; I think they were white, rather than gray, originally. They may have stuck up more when new. 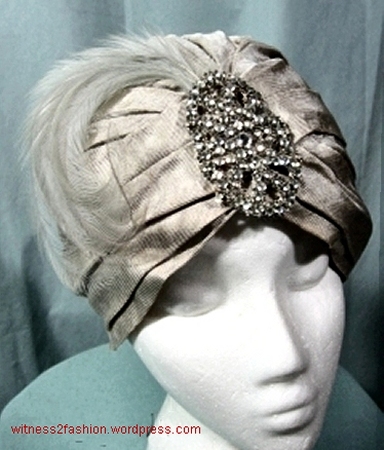 Silver lame turban by Miss Dolores. Top and Back view. You can see the small piece of cloth at center back that comes from inside the hat to cover the fabric joins. Inside of silver lame hat, showing label. P.S. 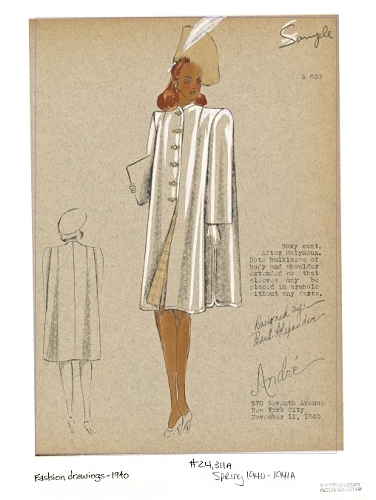 In the theatre, we usually build turbans on a close-fitting felt base. 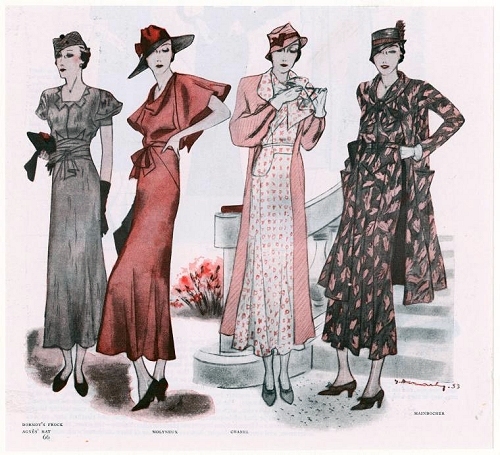 That makes them easy to put on, and the folds can be stabilized with stitching inside the creases — I mention this just in case you’re inspired to make a turban to go with your 1920s outfits.